Ko Olina Beach Weddings: Wow! Not many photos do I name "Wow!" 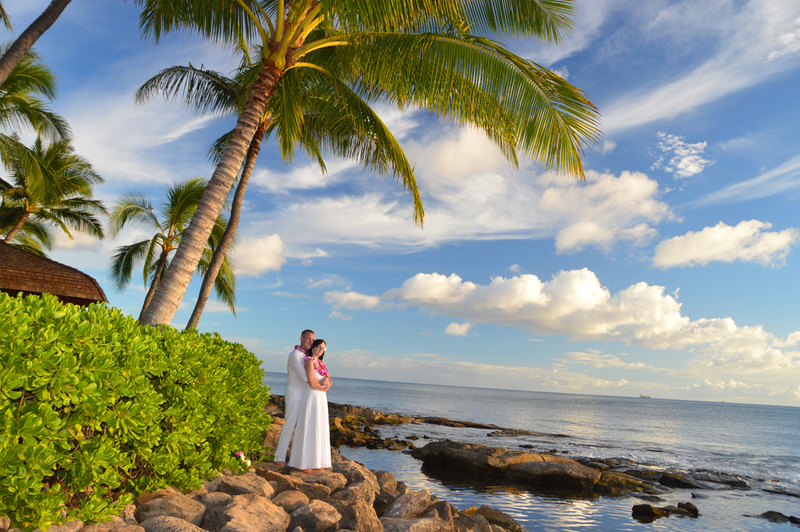 but this Ko Olina pic is stunning!